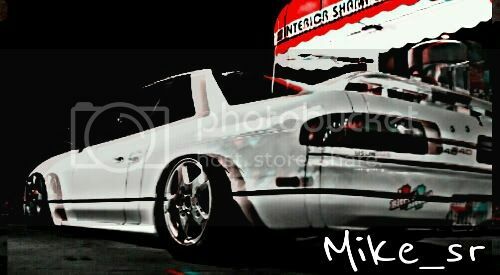 Wat up H 2forthy ya know if there's any SE car meets goin on or a weekly meet for that matter still? we used to have one at Bubba's buffalo burger shack off 59 and 610 a while back. it was monthly.